The largest DTG printing plant is located in Milton, Wa. The company Northwest Custom Apparel offers same day printing for multicolor designs. Customers who have camera ready art work can take advantage of this service. The company also accepts 300 dpt art for same day printing. The advantage of using DTG printing is that a customer can design their artwork and submit it for instant printing. The reason for the speed is that no screens have to be set up for each color in the design. This is referred to as Spot Colors separation. The process consists of converting customer artwork to a digital file. This art file is converted to a language that the Kornit DTG printer can read and transfer to a tee shirt. 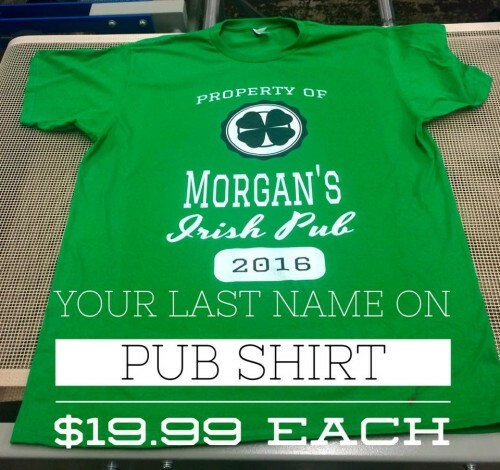 Northwest Custom Apparel is the largest DTG printing company in the Seattle Tacoma area. Hi Tech companies love the same day printing model because in their world everything is instant gratification. This is the reason that DTG printing is going to be the wave of the future. It is a nascent industry on the cusp of exploding as it passes traditional screen printing. As well as speed Kornit printing uses only child safe inks. Screen print inks made from Poly Vinal Cholride which is known to contain cancer causing carcinogenic particles. DTG printing is the preference of PTA moms who are concerned about child safety.